In which she addresses the enlightening botanical history, science and chemistry of over 150 plants, flowers, trees, fruit and fungi. Also, a book giveaway! 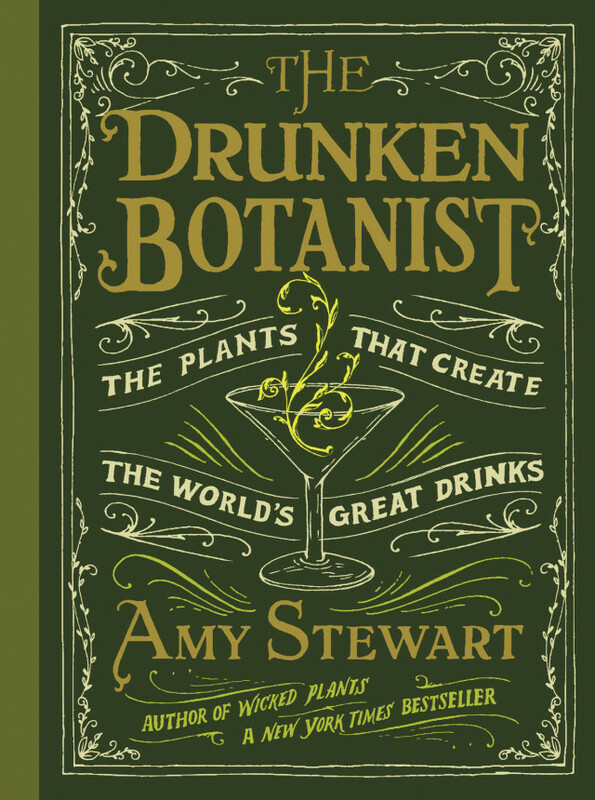 Wicked Plants and Wicked Bugs author Amy Stewart has crafted an artful and informative new book: The Drunken Botanist: The Plants That Create The World's Great Drinks. Due for release March 19, 2013 (but available in bookstores any day now), this personable volume offers history, anecdotes, advice and cocktail recipes, all revolving around plants used either to make booze or to flavor your favorite tipple. Want to know more about the plants that go into tequila, sake, vermouth, beer or authentic tonic water? Or, if you're more plant-oriented: what drinks are composed with sugar cane, oak, rice, agave, barley, strawberry tree, sundew, monkey puzzle tree, violet, birch, cinnamon, grapefruit or hazelnut? 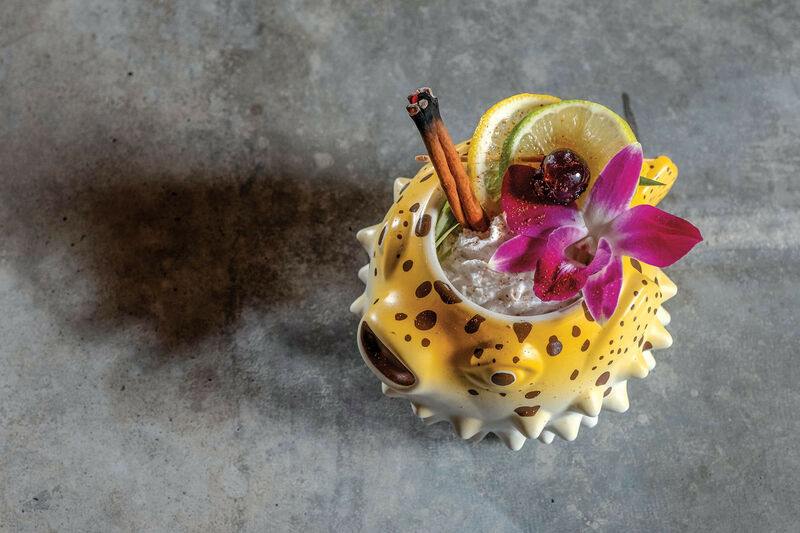 The Drunken Botanist addresses these plants, drinks and more in 160 jaunty yet meticulously-researched mini-essays on the plants that comprise your favorite boozy beverages. A neat (no pun intended) part of the story of this book is that the idea was conceived in Portland, Oregon, when Stewart was visiting here a few years back. Gazing around a liquor store, she and a friend realized "there wasn't a bottle in the store that we couldn't assign a genus and species to." A few cocktails later, the outlines of the book took shape. A few years of painstaking research (and no doubt giddy drinking sprees) later, a book was born. KB: This sounds like a pretty fabulous job, traveling to distilleries, wineries, breweries, and cocktail bars with nothing to do but travel, drink, talk with interesting people, and then write about it. Artisinal distillers mail you bottles of their best booze, hoping you'll take a shine to it. So what's the downside to all this? There is absolutely no downside to writing a book about booze and plants... 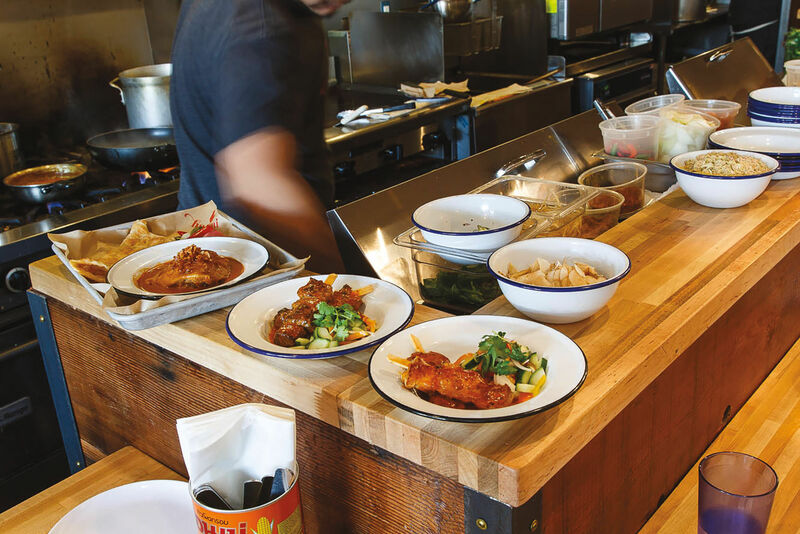 It gave me access to a little bit of everything I love — amazing travel, interesting people, weird science, botanical history, and great bars and distilleries that I was obligated to visit for professional reasons. The irony is that nobody mailed me free bottles of their best booze! That only started after word about the book got out. It's not a downside, exactly, but one thing about this book that might not be immediately obvious is the insane amount of research that went into it. It's meant to be sort of a lighthearted, gifty book — it has a beautiful design and really fun art and it's the kind of book that you can just pick up and put down... But in fact, I am a freak about research. If I read in someone else's book that a German chemist said something 150 years ago, I don't take their word for it — I track down the original source, in the original German, and hire a translator to give me a new translation of it. I tracked down the botanists who knew more about a plant than anyone else in the world, so I was on the phone with the world's leading experts in barley, grapes, apples, gentian root, whatever. And the booze world is full of all kinds of crazy mythology about the origins of certain spirits. I fact-checked all of that stuff. Sometimes I would spend days trying to prove or disprove some odd fact, only to find out that it wasn't true, which meant that I either wasn't going to include it in the book at all, or I would just have a line that said, "this is a popular myth about that plant, but in fact that's not true and this is what's true instead." I spent six weeks on my chapter on agave, which is the first plant in the book, and I realized that if I kept going at that rate it would take me ten years to write this thing. So there were times when I had to cut my losses and move on. KB: Any great or funny stories connected with the writing of the book? All the best stories come from traveling around Europe and going to these distilleries that have been in operation for hundreds of years. I was so excited about going to the Chartreuse monastery to see them make Chartreuse. I knew it was a highly secretive recipe and that I wouldn't get to see much. I was used to that – a lot of distilleries operate that way. They let you see certain parts of the process, but not everything. The people who make Chartreuse brags that it contains 130 ingredients known only to a few monks. But still, I was expecting to learn something. We got there and it turned out to be a very Disneyfied experience — a little movie to watch, exhibits to walk through, a huge (and wonderful) gift shop, and a tour through the distillery that was visually wonderful but didn't tell me much I couldn't have already guessed. I had made an appointment to visit another distillery later that day a few hours away. This distillery also made a similar green and yellow herbal liqueur. It turns out that these liqueurs are very common across northern Spain, southern France, and Italy. Chartreuse is just one of many distilleries making liqueurs in that style. So we get to this other distillery, and because they are so much smaller and more off-the-beaten-path, they weren't nearly as concerned with keeping their secrets. We walked past a bin full of a mixture of dried herbs and spices, and the guy said, "those are our ingredients" and kind of laughed about it. I don't know if he thought I wouldn't be able to figure out what they were, but being a plant person, it was pretty easy to look into the bin and pick out lemon verbena, chamomile, etc. I snapped a picture and got a pretty good sense of what the ingredients were. 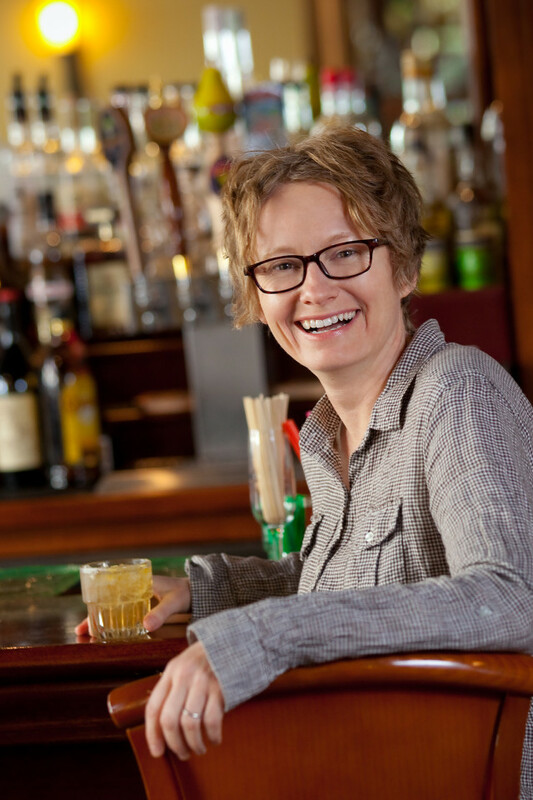 Among distillers, legends and secrecy are such a big part of their marketing strategy. It's kind of laughable in a way. I mean, it's obviously mostly bull----, but everyone plays along. KB: Who were some of the most interesting characters you met while researching the book? I have to say that the botanists were more interesting to me than the distillers. The distillers were all great, but they're kind of used to being public figures. They have a story to tell, and they get asked to tell it pretty often. But you strike up a conversation with the botanist who has devoted her life to studying the medical properties of gentian, or the guy in Scotland who is trying to breed a better strain of barley for whiskey, or the scientist at Cornell who is going around state-by-state to try to get the ban on black currant lifted (it was banned because it is a vector for white pine blister rust... but we have better science that argues in favor of lifting the ban) and persuade farmers to plant it and make cassis, or the woman at the University of Michigan who is an authority on cherry trees, or the people at the University of Minnesota who are figuring out how to make wine from native American grapevines and were finally able to explain to me why native grapevines make such poor wine – these are the people who were really interesting. They don't have a product to sell, so they're not out in front of the public as much as a distiller might be. And they're really eager to talk about their work and get the word out, because they know it's important. KB: Thanks, Amy! 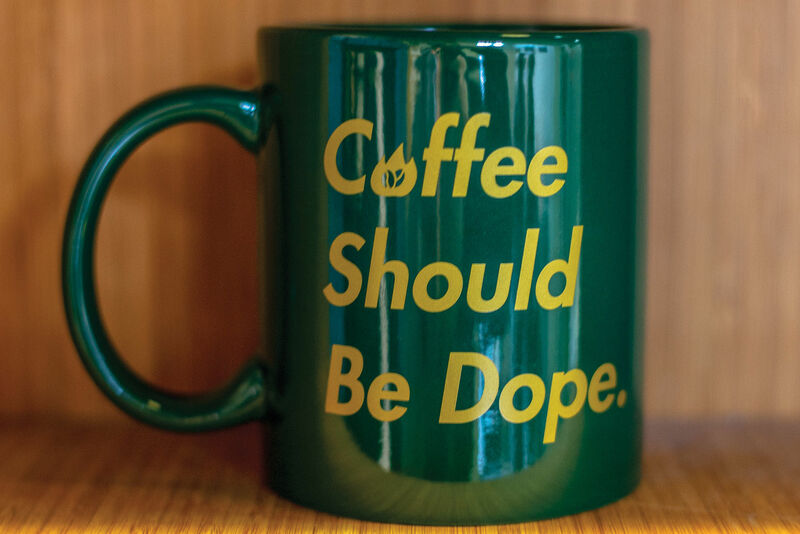 See you back in Portland at your reading at Powell's (Burnside location) on March 27, 2013 at 7:30 pm. 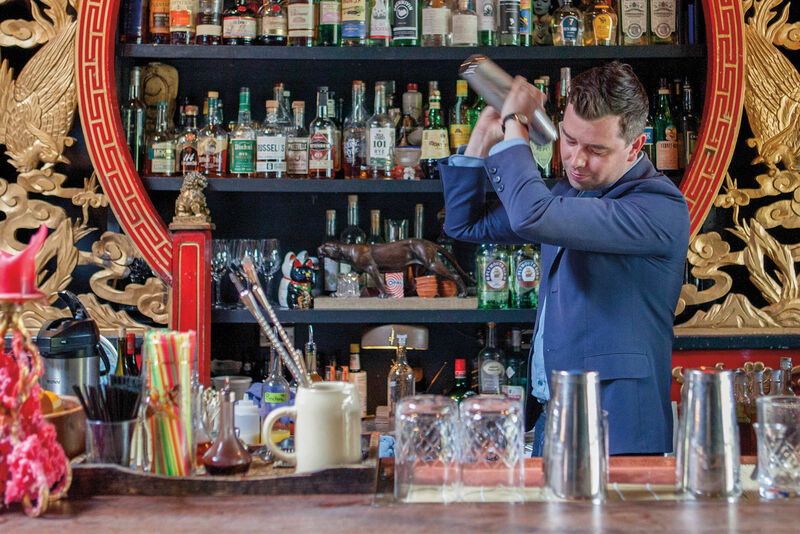 (That reading includes a special appearance by House Spirits Distillery's Christian Krogstad, who will talk about the botanical nature of Aviation Gin. NOTE: Congratulations, Laura Lea - your name was randomly selected by a blindfolded person picking a random name out of hat (although, what a fabulous story - among many great stories!) Thanks to all for your contributions and Laura, please drop me a note asap so Algonquin can mail you a copy of your book!